The Church congregation itself has grown over the last couple of years at times filling almost all of the chairs available in the pews. The Church has room to grow and is more than willing to add additional seating! 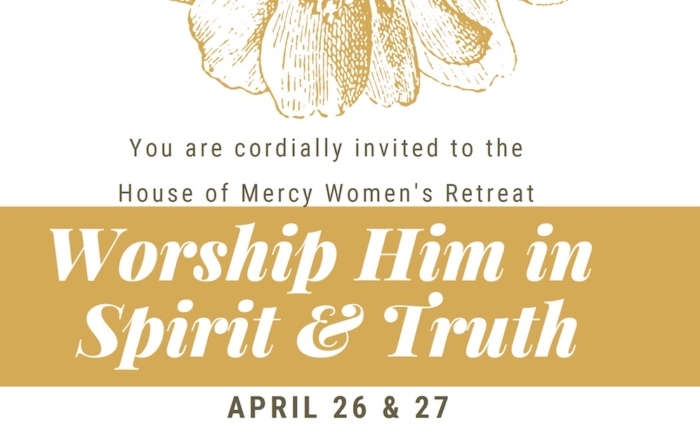 The House of Mercy Church is licensed under the Great Commission Church Corporation, which incorporated in March 1979.